I have been quite on my site just recently because as well as college, work and being mum we have also been decorating. We are in the process of having a new log burner put into the lounge and with that the lounge is going to need decorating. I have been getting far to carried away on Pinterest and have been picking up some decorating ideas that I thought I would share with you and it’s useful for me to have as a reference. I just want to keep things simple and as natural as possible. This may also hopefully help with keeping it clean (I can dream) lots of lovely plants would be nice and of course some flowers. 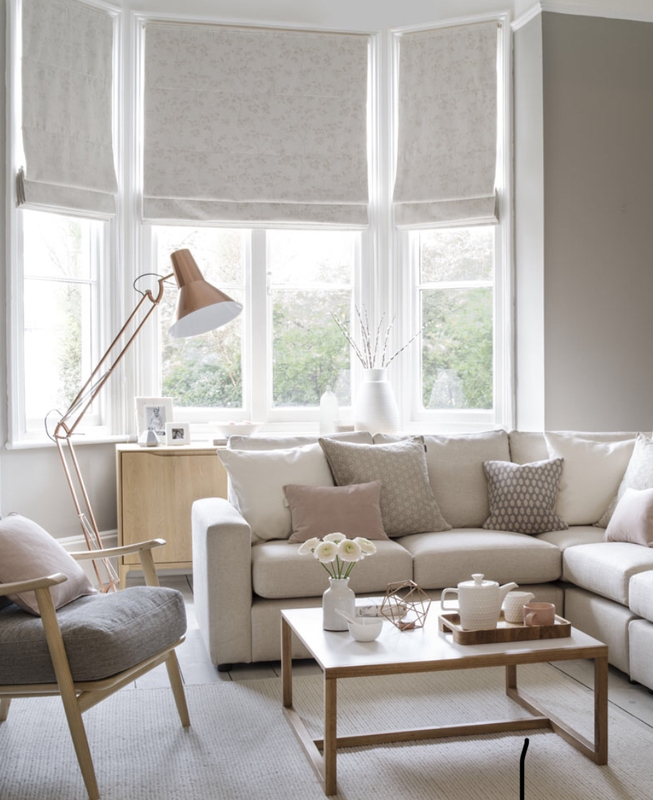 I’m loving all the neutral tones about and I’m hoping by keeping the tones more neutral to keeping a more relaxed and calming atmosphere for everyone. From the sofas to the curtains and flooring, I really want to keep it as neutral as possible. If your living room is spacious then you are very lucky. We have a small one so I’m trying to come up with ways to make the space feel as open as possible. We do have wonderful gardens outside and a lovely outdoor space so I want to try and show that off as much as possible to make the space feel bigger. We currently have some walls with some skirtings and some without. I want the whole room to be complete with skirtings. 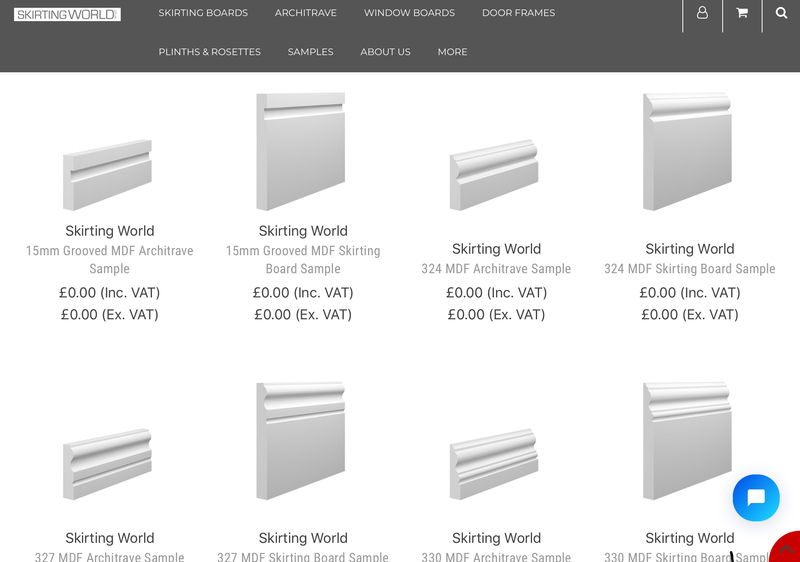 I’ve found a company called skirting world that have 100 different ones to choose from! Who knew you could get such a choice?! But to help you out they offer up to five free samples to help make the decision. This is so important to me. 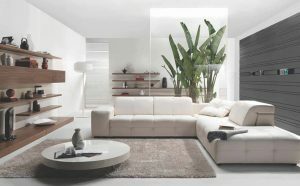 Adding proper lights which blend with the walls and curtains is always a major factor for helping me choose the best ones. I would love something quite big for a centre piece then some smaller lights around the outside of the room. I want to add a collection of portraits as three-dimensional wallpaper to the living room. I adore having family pictures on show and I would actually like to have a wall completely covered. I can’t wait to get it all finished and share the pictures with you all. Any decorating ideas and inspiration pop them in the comments, I think I’m going to need the help!